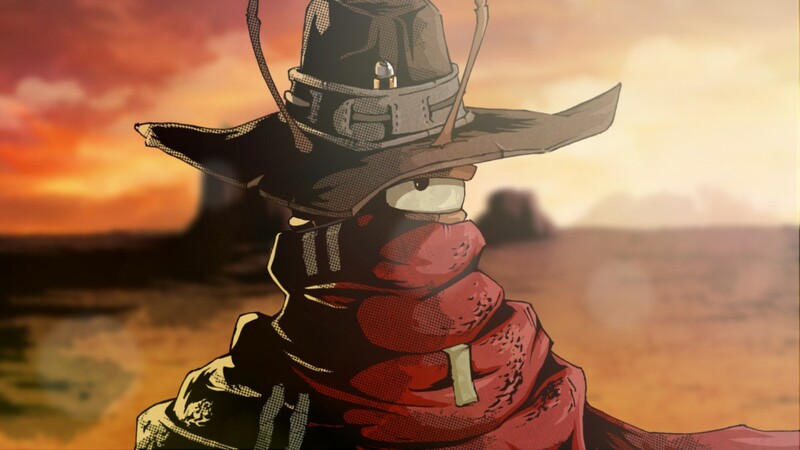 Western themed shooter Blood Will Be Spilled looking for support on Steam Greenlight and the Square Enix Collective - Use a Potion! 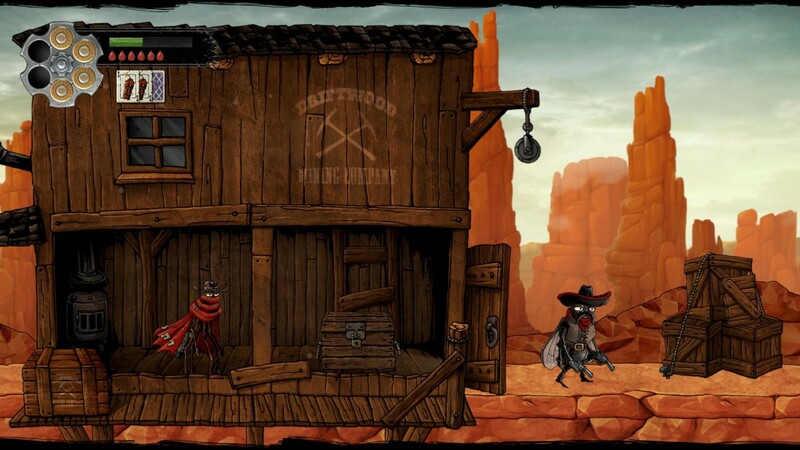 “Blood will be Spilled is a spaghetti-western-themed 2D action platformer taking place in a world inhabited by insects. 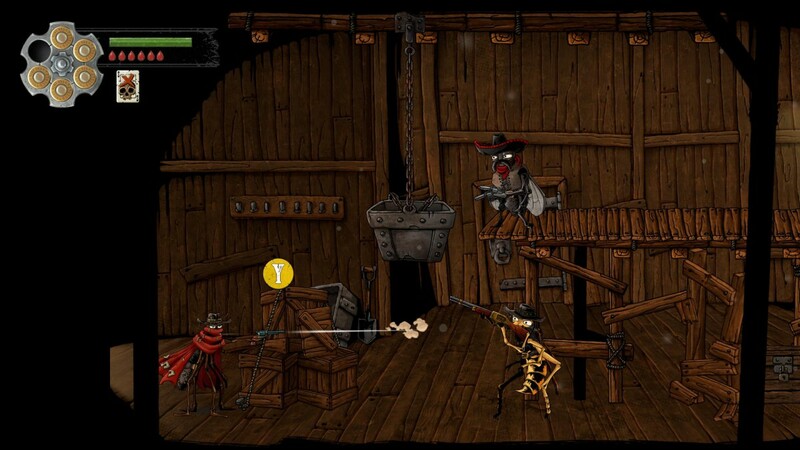 You follow the story of Jack, a mosquito gunslinger, on his quest for revenge. 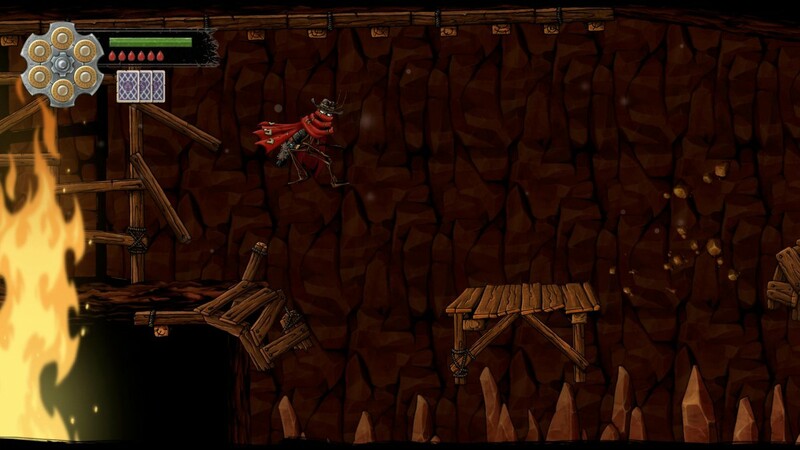 Blood Will Be Spilled is confirmed to be coming to PC and Mac. 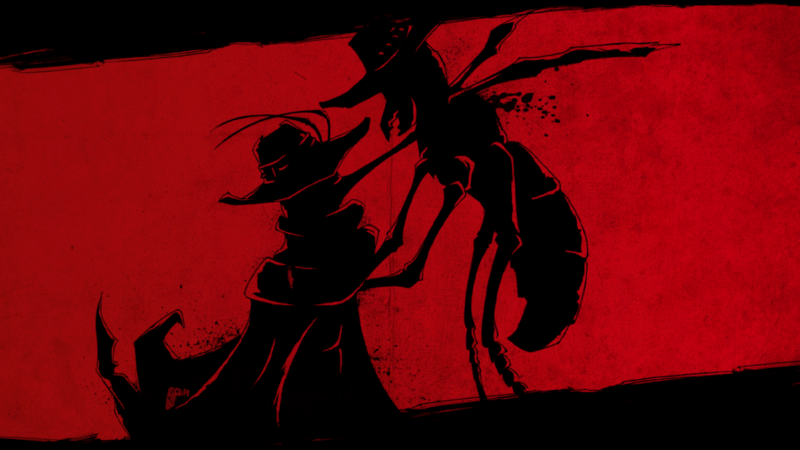 You can find out more on the official website through this link.